As mentioned above, the 2019 Ford Fusion offers many exceptional engines, perfect for delivering a range of power across them! The first of these engines is a 2.5-liter IVCT engine, which delivers up to 175 horsepower and is available on the S trim level. There also is the 1.5-liter EcoBoost®, available on the SE and the SES, which offers up to 181 horsepower. The stronger engines on the new 2019 Ford Fusion includes the 2.0-liter EcoBoost®, which offers up to 245 horsepower and is available on the SE, SES, and Titanium trim. The final and most powerful engine is the 2.7-liter V6 EcoBoost®, which is only found on the Sport trim, and delivers up to 325 horsepower in total. 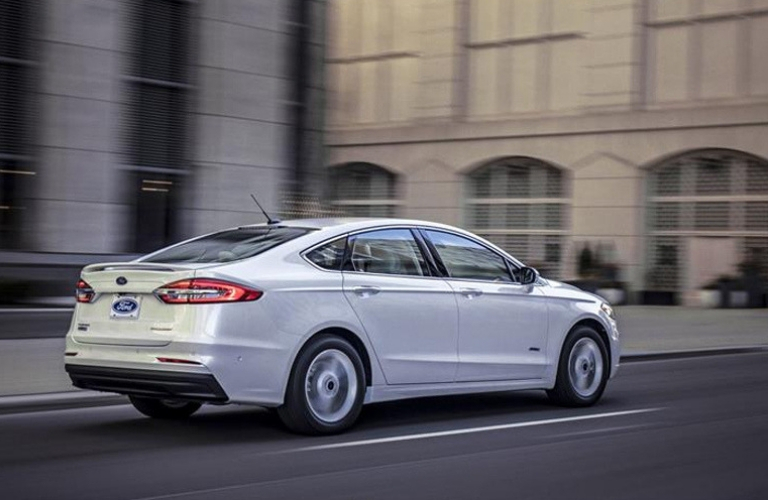 However, the 2019 Ford Fusion doesn’t just have engine power! It also has many performance systems! 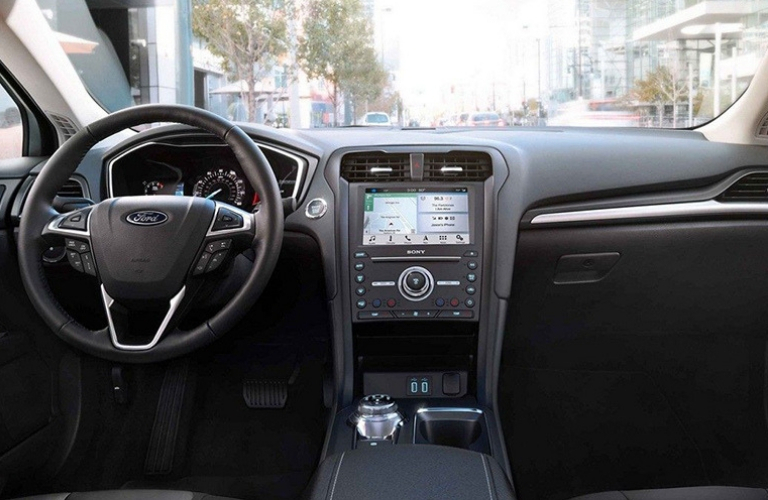 There are a ton of amazing performance features that are also available on the new 2019 Ford Fusion! Features like the new Intelligent All-Wheel Drive (AWD) system, which sensors the balance of torque between the front and the rear wheels, to enhance your handling and traction! This typically happens during wheelspin. This available AWD system is found on the SE and the Titanium system and is standard on the V6 Sport when paired with the 2.7-liter EcoBoost® engine listed above. So, if you’re looking for a vehicle that’ll offer amazing performance and power, as well as great interior features, look no further than the 2019 Ford Fusion! Contact us at Fairley & Stevens Ford today to learn more about this great vehicle! This entry was posted on Friday, January 11th, 2019 at 9:22 pm	and is filed under Ford Fusion. You can follow any responses to this entry through the RSS 2.0 feed. You can leave a response, or trackback from your own site.